South African singers are currently dropping their best works which they have been working on, new songs are currently surfacing and now Zahara feels like joining in the line. 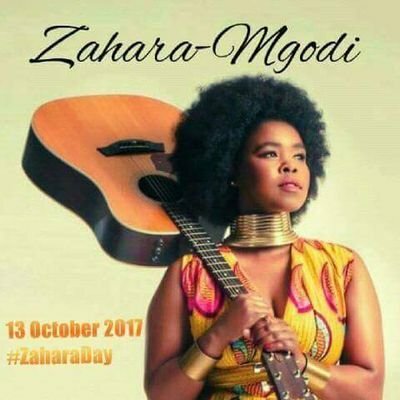 The singer whose name is Bulelwa Mkutukana but is better known by her stage name Zahara, has finally dropped her album titled Mgodi today, 13th of october. Check below to see what she has for us. Download and stream Zahara new Album Titled Mgodi, stay tuned for more interesting updates, share this post and tell us what you think about the new sing via the comment box. Stay tuned for more.